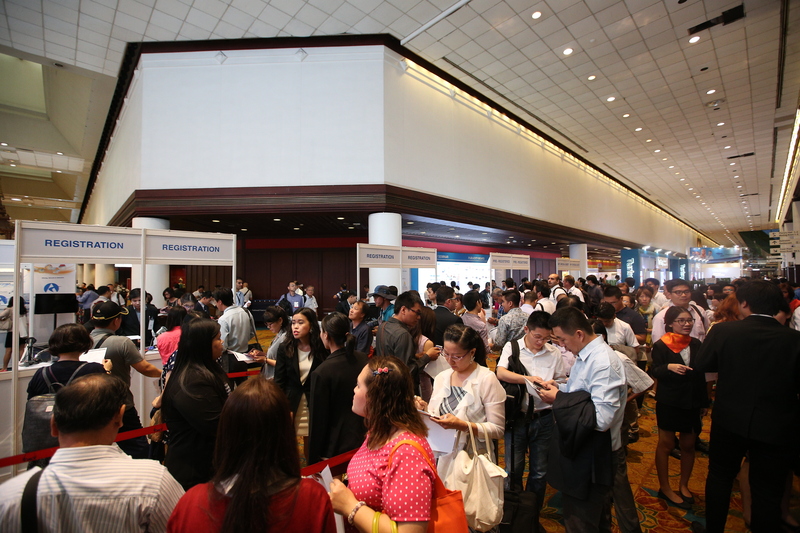 28 Mar 2017 – This year’s edition of MEDICAL FAIR THAILAND is set to be its biggest yet with more than 700 international exhibitors expected. 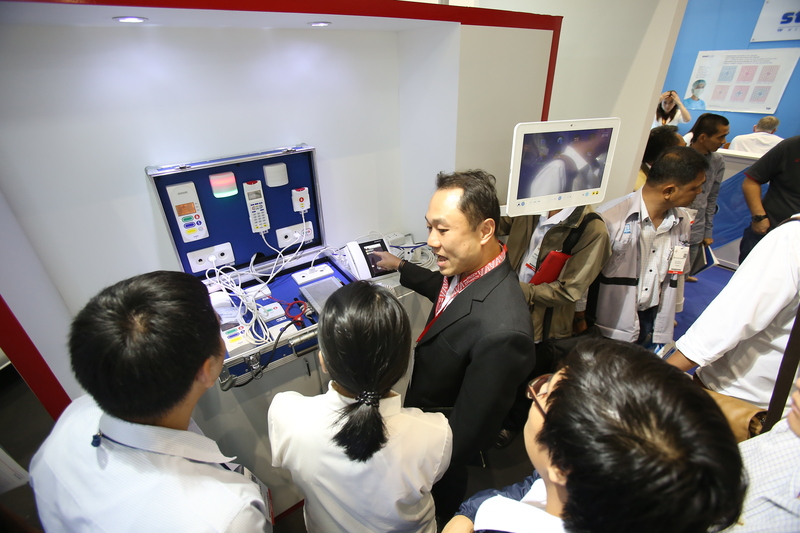 17 national and country pavilions will present more than 5,000 state-of-the-art medical and healthcare products, equipment and solutions to a targeted audience of 10,000 medical and healthcare professionals. 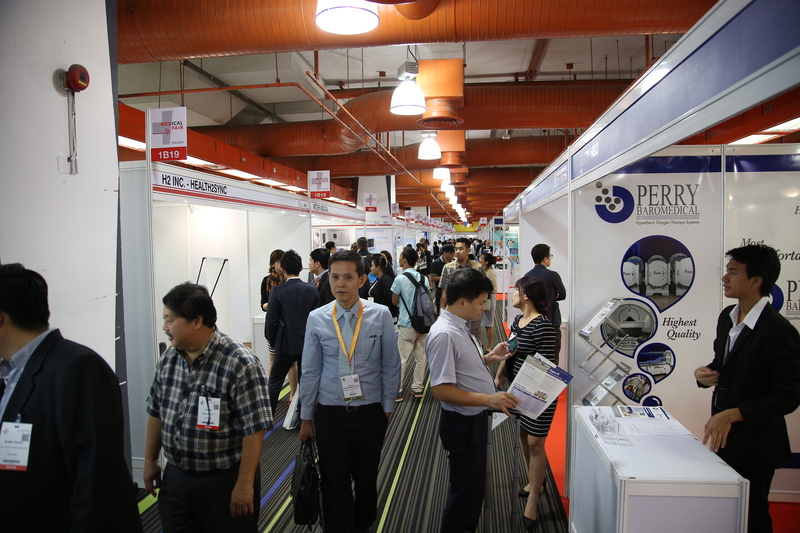 The impressive figures highlight once again, MEDICAL FAIR THAILAND’s leading position as the region’s No.1 trade exhibition serving these sectors. medical and healthcare devices, services and innovative solutions for both in-and out-patient and rehabilitative care,” said Mr Ringling. Thailand 4.0, as an economic model, is aiming to transform Thailand into an innovation-driven economy achieving upper-income status; with an emphasis on promoting technology, creativity, and innovation in focused industries and changing from a production-based to a service-based economy. The medical and healthcare sectors have been earmarked alongside ten target industries as growth engines where additional policies to encourage further investment and development will be formulated in the near future. Now into its 3rd edition, the Advanced Rehab Technology Conference (ARTeC) has grown from strength to strength with this year’s topic centred on the theme of Robotics for Mobility: Quality of Life for the Ageing World. The conference will explore a series of topics on robotic rehabilitation from analysis to design and intervention, robots for balance and gait training and a symposium on locomotion robotic training for neurorehabilitation. It will also feature renowned thought leaders and industry experts from the USA, Japan, Singapore and Thailand including Principal Research Scientist from the Mechanical Engineering Department at MIT, Mr Hermano Igo Krebs. 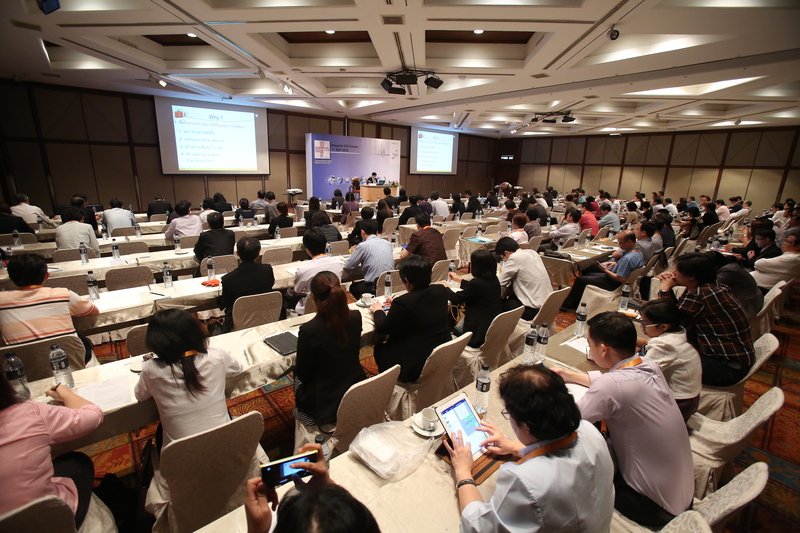 The two-day conference is jointly organised by the Royal College of Physiatrists of Thailand, Thai Rehabilitation Medicine Association and Messe Düsseldorf Asia. Held alongside the ARTeC conference is the one-day dysphagia workshop that addresses difficulties in swallowing particularly for the elderly, together with evaluation and management programmes, indirect therapies and future rehabilitation treatments. A comprehensive and user-friendly suite of business matching services dedicated to helping businesses identify and screen potential partners will be available for all exhibitors and visitors to seek out potential new partners and suppliers. An ideal platform, the free service is particularly useful for businesses looking to expand their footprint into the Southeast Asian region or looking to connect with international companies. As companies were keen to expand their network, the previous edition saw an impressive 4,500 business matching requests. With an all-inclusive line-up of the latest medical and healthcare innovations on display and industry-leading conferences, seminars and workshops, MEDICAL FAIR THAILAND 2017 is the platform to connect healthcare professionals to the best that the industry has to offer. including medicine and health, specifically MEDICA, COMPAMED and REHACARE INTERNATIONAL held in Düsseldorf, Germany. With extensive expertise in organising trade fairs in Southeast Asia, Messe Düsseldorf Asia has developed a portfolio of numerous trade fairs in the region since 1995.